For the average employed tax payer with a single source of employment and no major savings and investments, the pay as you earn (PAYE) tax code used by your employer to appropriately deduct tax from your pay is 647L for this current tax year. For anyone with more than one employment running at the same time, you will find that the tax code applied to your first employment is 647L and the second employment will be either BR i.e. 20% tax is deducted from your gross monthly pay or code DO i.e. 40% tax is deducted if you are receiving a salary of over £44,000 from your first employment. If you are given a code BR and you believe you should be on code D0 (or vice versa) then notify your tax office to make the necessary adjustment. 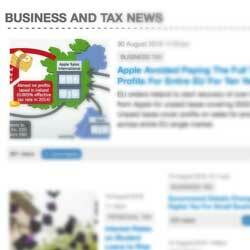 Also, notify your tax office to change your tax code if they are applying a tax code NT (i.e. no tax is deducted) or a code 647L (you are incorrectly given double allowances) against your second employment. Any overpaid tax can be claimed directly from your tax office at the end of the tax year. 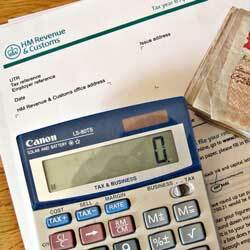 Conversely, any underpaid tax will be calculated and collected by HM Revenue & Customs in due course. You can find out what your tax code means over at our tax calculator.